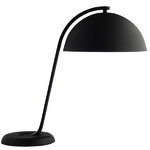 Hay's Cloche table lamp is a gorgeous light that plays with visual imbalance. 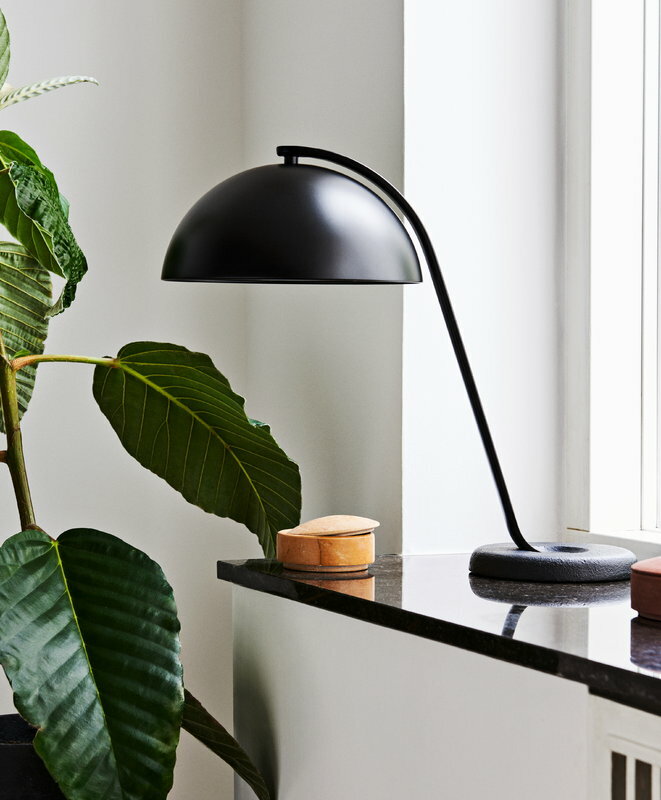 The lamp, designed by Lars Beller Fjetland, features a sturdy sandblast cast iron base, a powder-coated aluminium arm and a beautiful spun steel shade, which together create an elegant entity. Cloche provides direct light and makes the perfect lamp for desks. The arm is solid and can't be adjusted.